Another year has passed very quickly and it is important to reflect on the season that has past so one can make plans to improve. Our statement on the SACS Rugby website is “always striving to improve”. We started this process after the end of last season with a coach’s review. Here we put plans into place on how we can take SACS rugby to even greater heights. That was always going to be a challenge after having the best season’s results with a 46% overall win ratio in 2017, which in arguably the toughest schools league in the world. 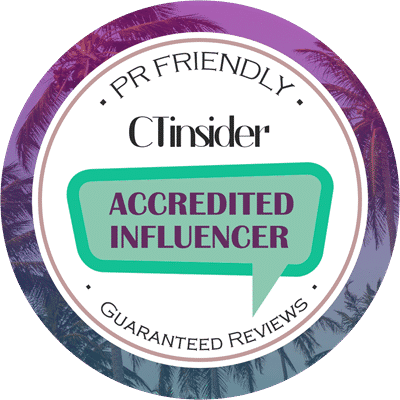 SACS had received a lot of exposure, not only through improved results, but through the various new websites and blogs out there. We could not have had a better start with our 1stXV winning all three games at the St Stithian’s Festival beating Maritzburg College, Kingswood and Michaelhouse. However at the end of the season, our 1stXV would only win 45% of their games for the season. Interesting enough the 1stXV scored 38 points against a very strong Paarl Gym team, which is the most a SACS side has scored against them. Our 1st XV also scored three tries against a very strong Paul Roos team (ranked 2nd in SA after Grey College). Only one other school scored more than 3 tries against this outfit. 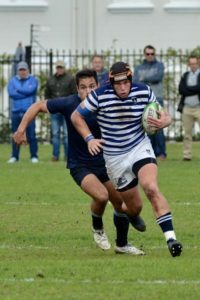 One can analyse results and read all different things into those, but once you have read Nick Maurer’s report on the 1stXV, you will see that in the end we were very proud of these boys for the men they have become and the manner in which they carried themselves both on and off the pitch. The graph below shows how cyclical results for the have been since 1990. But nice to see a steady improvement, bar two years, since 2010. Here are the overall results for all our games this season and you can see from the opposition we play, there is no hiding in this league. Starting off against Paul Roos in Stellenbosch, followed by Paarl Gym in Paarl. This is a huge awakening call to the season, but can be rather harmful to the psyche of players. But, I have noticed a change in the mindset these SACS players. They no longer lie down for these schools from the “north”. The difference is that players in those c-teams, can make our A teams. So their fire power is just too strong for our lower teams and they do attract the cream of the crop into their A teams. This is something we are addressing with regards to recruitment. I am pleased that SACS can field the most teams in the southern suburbs. This takes a lot of effort by our coaches, assistant coaches and the boys. SACS can field 20 teams, which is fantastic. It does become difficult to get games for these teams. Our U14D and U14E didn’t have a league game from Paarl Gym until they played Wynberg two months later. The same went for our U16D. We did however arrange games midweek or against other schools who could accommodate them on a Saturday. But it is not nice splitting the school up on Saturday’s to different venues. Special mention to the 3rdXV, 4thXv and U14C on their fantastic season winning over 66% of their games. We were once again sponsored by The Hussar Grill who have been absolutely fantastic. They hosted the 1stXV in Johannesburg when we were on tour and also before the Wynberg game at the end of the season. They were also involved in our Rugby Fundraising Raffle. I know SACS families have been supporting them by eating at their various restaurants around South Africa. 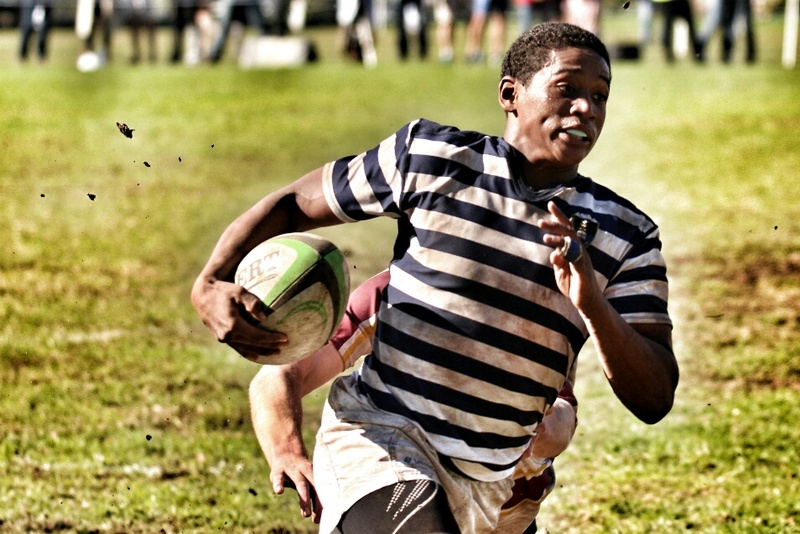 Justin Fortune has been amazing in this sponsorship and is so accommodating with requests from SACS Rugby. Thank you to all our first aiders under the guidance of Mrs Parker. They are superb and handle injuries professionally. To Mr Barnard and his team who work tirelessly under the guidance of Mr Gilomee, I cannot thank you enough. Thank you to our loyal SACS supporters and parents for all the time and effort into getting our boys to matches across the peninsula. My final word of thanks is to the parents who help out with the SACS Percy Montgomery Rugby foundation. They arrive from 5am on a Saturday morning and leave well after the conclusion of the 1stXV game. They raise money for the gym, rugby coaches and fund some boys who could not attend SACS if it was not for this foundation. You ladies and gentlemen are stars and I am ever so grateful.